President Obama’s Back to School speech this week generated much less hostile reaction than his speech last year. Undoubtedly there were some schools that didn’t allow the President’s school speech to be shown. But many more had no such qualms. Despite the concerns the President appears determined to continue speaking about education to students at the start of each school year. The Julia R. Masterman Laboratory and Demonstration School in Philadelphia, PA, was the scene for this year’s speech. And the theme? My Education, My Future. The President’s school speech included some well-used references to his life at school. Noting the value and importance of education he implored the country’s student to work hard and earn good grades. He used examples from his life, that of Michelle Obama, his family and students across the country…each with some very tough backgrounds. The President also referenced his first Commencement Challenge in 2009 and the winners in Kalamazoo. That was an occasion we featured with the President Obama Kalamazoo speech. So, a short President’s school speech at less than 17 minutes. But it certainly lays down the challenge for the USA’s public schools. Of course you can read plenty of public speaking tips with our series of tips, hints and suggestions. 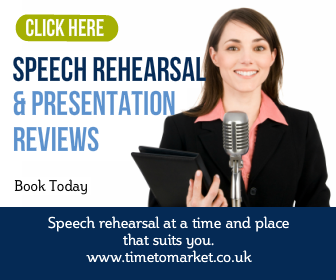 And with more than 100 top tips for speakers and presenters, there’s something for every speaking opportunity. 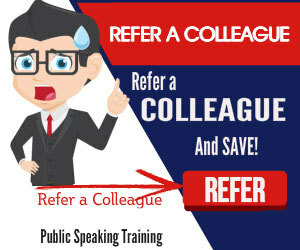 Plus, when you want to give your public speaking skills a further boost then you’ll find a training course or coaching session a welcome addition. So, when the time is right, please don’t hesitate to get in touch. I gather that his speechwriter is Jon Favreau who has been with him for a few years. Before Obama, Favreau worked for John Kerry when he sought the Presidency. I’m sure that the President has a solid working arrangement with his speech writing team…but his time is pretty short so he has to depend on others to get it right! I’d agree – great presentation ability! Do you have any knowledge of who does the speech-writing itself? How much input does the President have?